We have used Virtuemart, and made a small amendment so our customers can save their baskets (sort of). Food delivery site. A beautiful diner shop. Located in Denmark. An online speciality baby store procuring award winning baby and parent products. 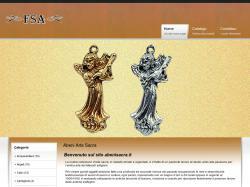 Abeni Arte Sacra is an italian e-shop which sell our handly objects. Welcome to our on-line shop. 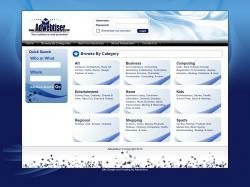 Please have a look through our large range of categories. ACS Cremona abbigliamento, campeggio e sport. Qui potete trovare tende da campeggio (tende igloo,tende casetta,tende canadesi),verande per caravan/roulotte e camper, sedie, tavoli, barbecue e molti accessori.E' possibile pagare tramite bonifico e carta di credito (sconto 5 %), o contrassegno. Questo è A.C.S. CREMONA, Abbigliamento Campeggio Sport. 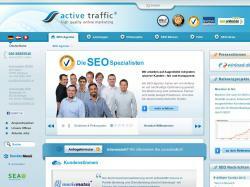 We are doing Search Engine Optimization based on building new links to your website! 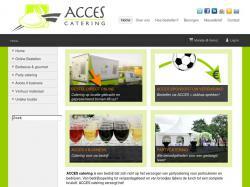 You may buy link-packages that suit your needs! Welcome to skin rejuvenation products like you’ve never experienced before. The finest beauty and personal care products available for men and women. All natural extracts have been enhanced by state-of-the-art ingredients to produce the most effective skin care products to help improve the health and vitality of your skin’s appearance. 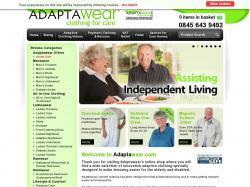 Adaptawear provides specialist adaptive clothing for the elderly and disabled. 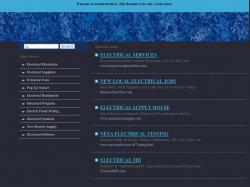 A selection of original productseco-design, bio and ethics. 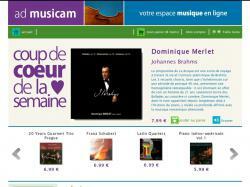 Admusicam is a Music store specialized in downloadable classical music.The downloadable formats are high quality MP3 (320 kbps) and AIFF format. It also sells CDs.